Our first part in the series of Best Cities For Single Men was highly successful. Over 1,500 people read the article within the first two hours of publishing, making it the most sought-after article on EuroMenTravel in the last four weeks. Needless to say that a second episode was only a matter of time. Our second guide to The Best Cities For Single Men introduces two more cities that have proven themselves to provide great value for the single Man. Not surprisingly, all of these cities are located not in Western, but in Central and Eastern Europe. We are starting off with a well-known city located right in the heart of Central Europe. Our second city will take us just a bit more to the East. More manly things await in these two Best Cities for Single Men In Europe. Ready? If you travel to Prague during summer season then the first thing you will notice is how touristy everything is. I am not refering to the usual bunch of Japanese travel groups like you would see them in Wroclaw or anywhere else in the world. I am not refering to lots of people buzzing around the major sights with their look-at-me photography equipment, either. Traveling to Prague during summer takes the idea of mass-tourism to a whole new level. Prepare for truck loads of tourists that will block your way until you literally cannot move anymore. No exaggeration here, during peak season the tiny lanes around Old Town Prague are as crowded, sweaty and suffocating as the first row of a rock concert. The reason for that is rather simple. With a population of 1,2 million Prague is the only city this big in the whole Czech Republic. Within a range of 400 kilometres it is even the largest city in Central Europe. Finally – and most importantly – Prague is situated on the forefront of what until 1990 was called the Iron Curtain. With a distance of only 150 kilometer to the (Eastern) German border is it any wonder that all those people who were scared to death about going to Prague in the “wild years” of 1990 until 2000 are now, e.g. 20 years later, convinced Prague is now playing in the league of ‘perfectly safe’ travel destinations? In short, Prague is teeming with a touristic clientele that is either very old (“Prague is safe”) or very trashy (“Prague is exotic”). The fact that Prague also was the #1 destination for Europe’s first wave of hipster invasion from the US/Australia/New Zealand doesn’t help much, either. Here is Prague Old Town Square on a slow day in regard to the volume of tourists. As if that wasn’t enough the heaviest downside of Prague is this: Without going out on limb it can be argued that Prague is one of the most popular stag-party destinations in Europe the most popular stag-party destination in the world. Be advised that I am not going into detail here; if you must then have an authentic look at what the stag-party “industry” is like then have a look at this documentation made by the BBC that stems from a series called Stacey Dooley investigates. 1. Stay for a longer time – at least two week, if you can then a full month. 2. Stay anywhere but right in Old Town Prague. 3. Do not come during peak season, e.g. during June, July or August. 4. Do not come during peak season. Seriously. Not staying in Old Town Prague, but in nicer areas like Vinohradska (Praha 3) lets you avoid being around the “mates” in wifebeaters as well as all the other trash tourists coming to Prague for bachelor parties. Prague, after all is still located in a former Socialist country. This means there will be the usual summer-mass-exodus of people in the age range of 18-35 like you can see it in Kiev, Lviv and even Budapest.The exodus will intensify your perception of the city as being overrun by tourists since there will be hardly any locals around during summer. And except for those making a living off the tourists there will be no locals whatsoever in Old Town Prague. Now that you know the basic Do’s and Dont’s about traveling to Prague let me tell you that the city itself is quite attractive. The same goes for its women as they are – on average – friendlier and more attractive than in any comparable city in the West. The Czech Republic may have joined the European Union in 2004, but there is still a long way ahead for its women to get toe-to-toe with Western entitlement, surplus weight and overall sloppiness. Even at the most touristy venue in Prague that calls itself the biggest music club in central Europe and that basically looks like the nightclub in ‘Eurotrip’ will you encounter women that are friendlier and more feminine than any of those in your town back home. I cannot stress enough how important it is to avoid the summer months in Prague. If you are looking to date abroad then you basically shoot yourself in the foot as the summer mass exodus goes for females as well as males. 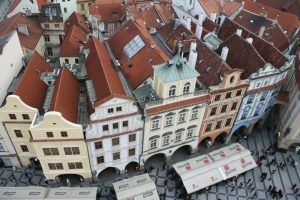 Prague in general is safe, fair priced and comes with little to no hassle to travelers. The recent history of mass-tourism comes with the positive side-effect that foreigners are a daily sight for the locals. This, and the Czech Republic being a member state of the European Union, has led to a professional attitude among many waiters, AirBnb hosts and even taxi drivers (Western prices if you take a licenced taxi) that by no means have much in common with Ukrainian taxi drivers. Lviv is located in the far West of Ukraine. With a population of more than 700,000 it is the 7th largest city in the country after the more well-known cities like Kiev and Odessa. Lviv also is the only larger city in the West of Ukraine with Krakow, Lublin and Wroclaw in Poland being the nearest cities of its size. 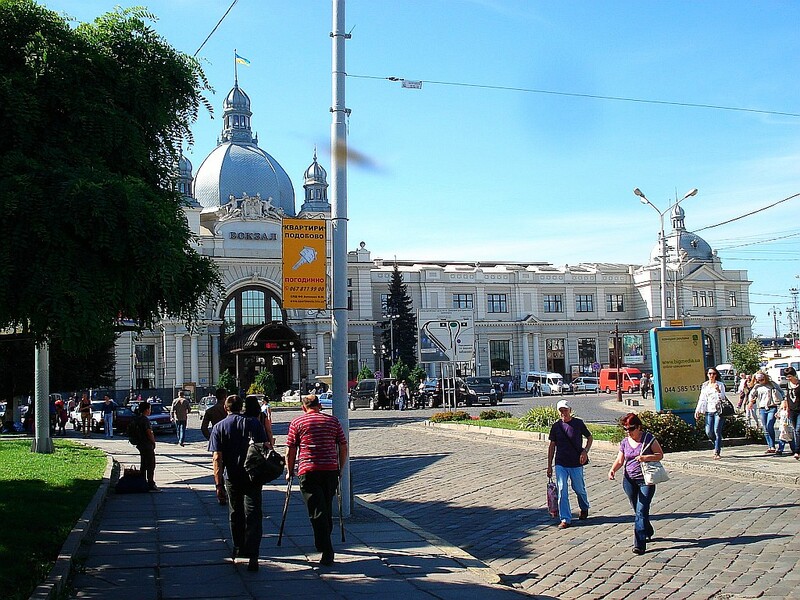 Unlike other Ukrainian cities like, say, Dnipropetrovsk, Lviv actually is a beautifully looking city. 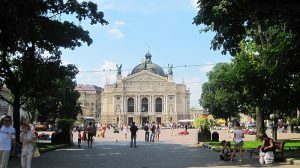 Similar to the nearby Polish cities of Wroclaw and Krakow Lviv also is home to a picturesque city center that is layed out around a market square. 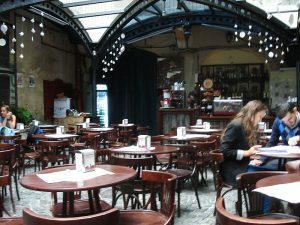 coffee houses, a tradition inherited from Lviv’ Habsburgian heritage, are located. The other trait Lviv inherited from being a former part of the Austrian-Hungarian empire is a local culture of patisserie and chocolate manufacture. 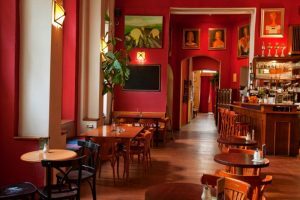 Combine hand-crafted chocolate treats with the scent of freshly roasted coffee and you have a pretty good idea what spending an afternoon in one of Lviv’s many Vienna-style coffeeshops will be like. As much as coffee, chocolate and several inner-city coffeeshops that have picturesque courtyards (right) make for a great atmosphere Lviv comes with a major drawback: these days, it can be a bit tricky to get there. (75€ one-way from Germany), nighttrains from Krakow (25€; note that you can get departure information online, but that you cannot buy tickets online – you will have to resort to the ticket offices at Krakow railway station) or shared rides (from 10 to 25€). Remember the mass-exodus I mentioned in regard to Prague? Lviv, like any other Eastern European city, is no exception the annual Völkerwanderung in the East. What is special about Lviv is the following. As a major tourist hotspot for domestic tourism Lviv is almost as crowded with tourists during peak season as is Prague. The only difference: Lviv attracts tourists from Eastern European exclusively. What does that have to do with meeting Ukrainian women in Lviv? Lviv in summer: crowded with domestic tourists, void of anyone in the age range of 18 to 28. It’s simple. If you come to Lviv in peak season from mid-July to the end of August then not only will there few local girls around (or a younger crowd in general), you will also be strolling around the city with an army of families on vacation. Think hundreds of mothers pushing their strollers through the narrow streets around Rynok while hordes of little kids ride noisy electric mini-cars on the square in front of the Opera house. In sum: if there was one comparison to the Western world then it would be that Lviv during summer is the Walt Disney World of Eastern Europe. Not really enticing, is it? As if the mass-exodus during summer wasn’t enough. Nightlife in Lviv comes with another dificulty: going out at night to clubs like Rafinad will introduce you to the surprising fact that Ukrainian dating culture actually is quite conservative. I remember spending one night at Rafinad where almost all girls at the venue were not going there for themselves, but to accompany their best friend who was getting married the next day (she was only 20 years old). Girls Night in Lviv: “Flowers in their hair” while applauding their best friend who is getting married at 19: despite the cliché Ukraine’s nightlife is moderate and free of excess. While this wasn’t the Ukrainian equivalent to one of these obnoxious “hen-parties” it is still needless to say that 99% of the girls in Rafinad were focussed on the about-to-be bride – and not on talking to men. Of course, one night at Rafinad is not really representative for the nightlife in Lviv as a whole. What you can take from it, though, is that the common stereotype of an all-out wild nightlife in Ukraine with Oligarchs, champaigne and Caviar is far from the truth. In Lviv, things are going down quite moderate. The one good thing about Eastern Europe is that it’s almost 100% hassle-free for travelers. In Lviv there will be no surprises on your bill once you are done eating out in a nice restaurant, no nightclub promoters that will try to lure you into their shady venue and no taxi drivers that will … well, Ukrainian taxi drivers might just be the one category of people that will try to trick you out of some of your hard-earned cash. But that’s about it. 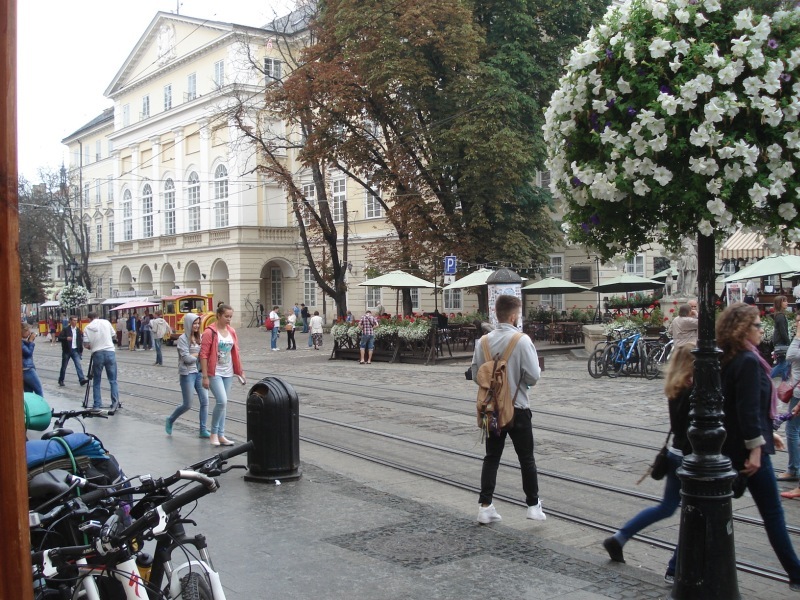 Even in the midst of high-season when Lviv is teeming with tourists from all over Eastern Europe will there be no drunks in the streets, no pick-pocketing crews discovered Lviv as their new “market” nor any other shenanigans that are so common in tourist-ridden cities in the West. Lviv’s unreliabity takes place in other areas. The first one being the fact that Lviv, after all, is a Ukrainian city. 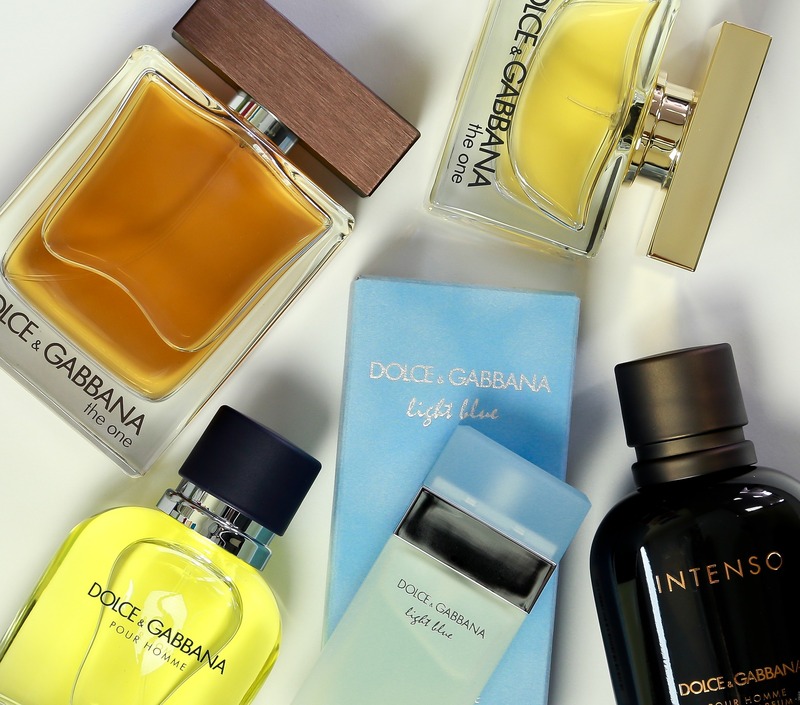 This means that some things in everyday life come with a standard that will be much different from everyday life in Germany, Sweden or elsewhere. Real life example: Back in 2014 the first thing I was looking to buy in Lviv were Spaghetti. Once inside a supermarket I went straight to the shelve where all kinds of Spaghetti and noodles were on display. I grabbed the first pack of Spaghetti and began to decifer its cyrillic label as I was eager to know if they would import Spaghetti from Italy, if these were actual Spaghetti or just egg-noodle etc. While my eyes were wandering around the label I couldn’t help but notice a date printed on the label which obviously was the date of production. That date said October, 2011. Soon enough there were all kinds of question going through my mind: is this an exception? Do they really don’t take tock here? Do they run the same “policy” with other goods, like fresh eggs? To make it short, unless I found a defnite date of production printed on eggs I just stopped buying them in Ukraine from that day on. Want to get updated when the next post on the Best Cities For Single Men is published? Sign up with our Travel Newsletter and get all updates delivered right to your inbox. Subscribe now and join 50+ subscribed travelers.